Mahashivratri is a festival celebrated by Shiva devotees throughout India as wedding anniversary of God Mahadev and Mother Parvati. Other major festivals that are celebrated in the day time in contrast to all these festivals, shivratri is celebrated at night. Devotees keep fasting in the day to please their beloved God and awaken throughout the night by singing prayers and songs praising shiva. Many devotees organize the marriage of Mahadev and Parvati and celebrate the festival with joy with their families and friends. Mahashivratri is a very important day for the devotees. On Mahashivratri, devotees try to please Shiva in their own way. Donation is considered very important on this day and food is distributed by devotees to the needy. Shiva temples are decorated and from early morning the devotee starts reaching the temple to worship and show reverence to shiva. Abulation by milk, ghee, Panchamrta and water is done on Shivalinga. Shivlinga is then decorated and devotees sing bajan with joy and glee. 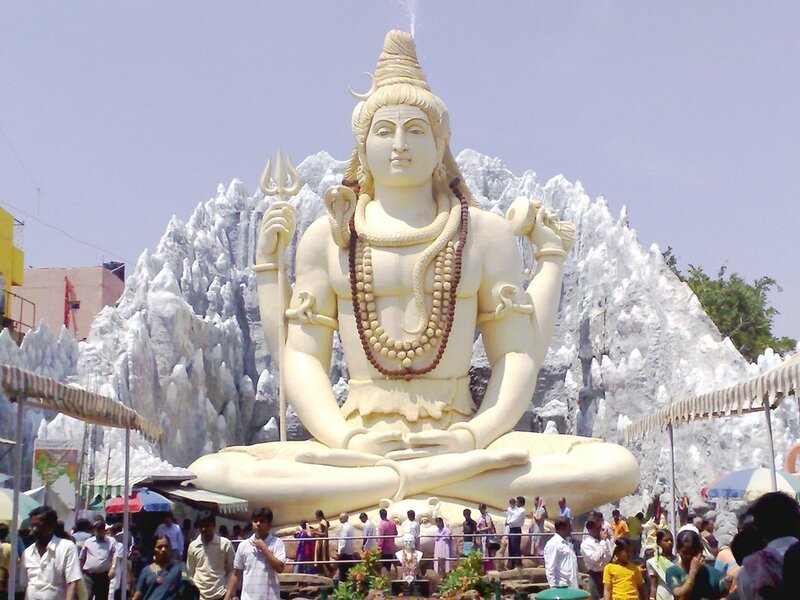 According to Hindu calendar Mahashivratri falls in the month of Falgun on the 14th night of the new moon, according to the English calendar this date falls in the month of March. Shiva devotees consider Mahashivaratri a very auspicious day, according to mythology, Mahashivaratri has many other meanings. According to the legends, mahashivratri was the day when Shiva had manifested himself as a Linga form, according to some, Shiva performed the dance ‘Tandav‘, showing the original creation, protection and destruction on the night of shivratri and due to this mahashivratri becomes important. Maha shivratri reminds us to overcome darkness and ignorance in life and in the world.